One voucher covers one of our three hour workshops. Gift certificates are emailed to you shortly after purchase (within 1 day). Contact us for dates and times. 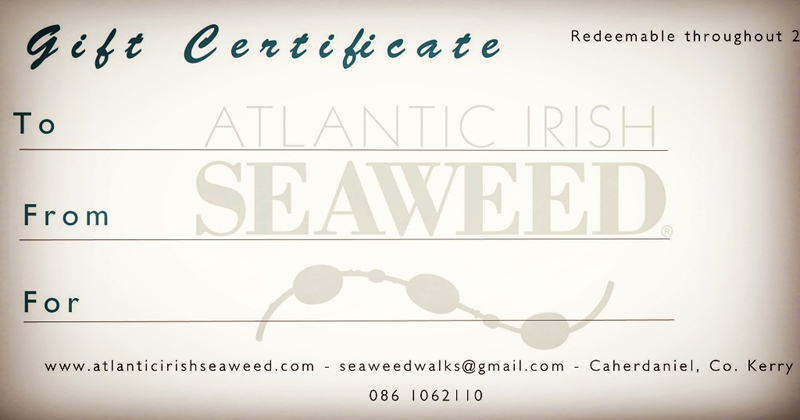 Gift Vouchers are available for €60 each which covers the cost of attendance at a three hour Atlantic Irish Seaweed Discovery Workshop. 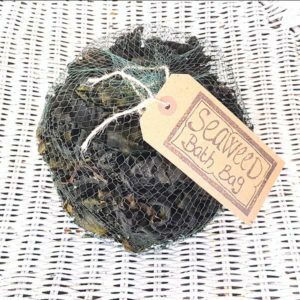 They’re an ideal gift for the learners and foragers in your life.